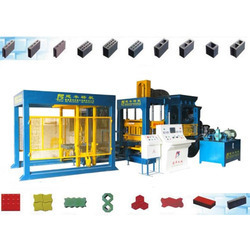 Importer of concrete products molds, concrete block making machine and clay brick making machine. 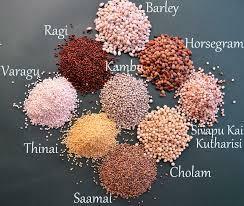 We supply various types of millet for local market and international market. 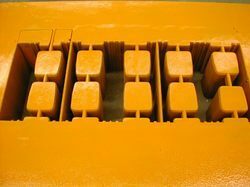 We also supply in small quantities for end users.